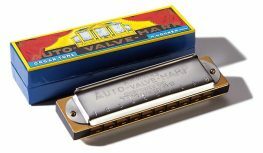 Octave tuned harmonicas employ the same horizontal division of the channel openings as tremolo tuned instruments and are often used in folk and gospel music. 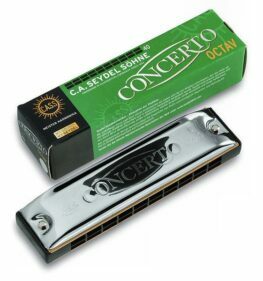 They mainly feature the curved “banana“ form and use the Wiener Octave Tuning, where there are two reeds per hole, and upper and lower notes are tuned exactly one octave apart, resulting in a full, powerful sound without any tremolo beats. 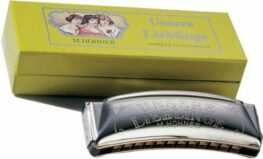 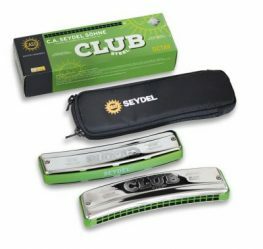 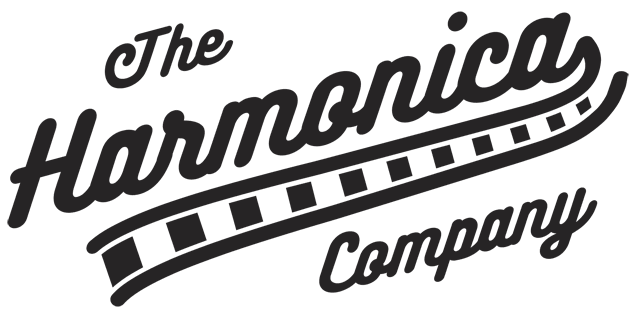 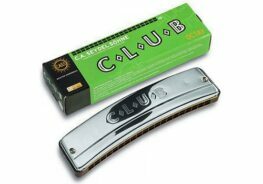 The Harmonica Company stocks a range of octave harmonicas, available in various sizes, from the world’s leading harmonica manufacturers, including Hohner and Seydel.